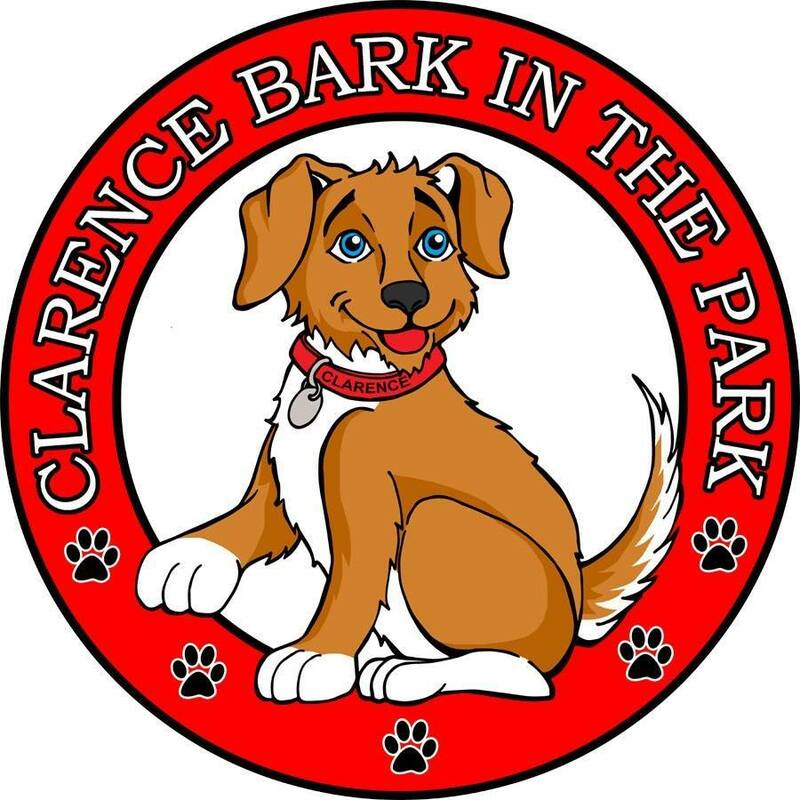 Dogs and dog lovers alike are wagging their tails in excitement over the return of Clarence Bark in the Park, this Saturday, May 27th from 11:00 a.m. to 3:00 p.m. at the Clarence Town Park, 10405 Main Street. 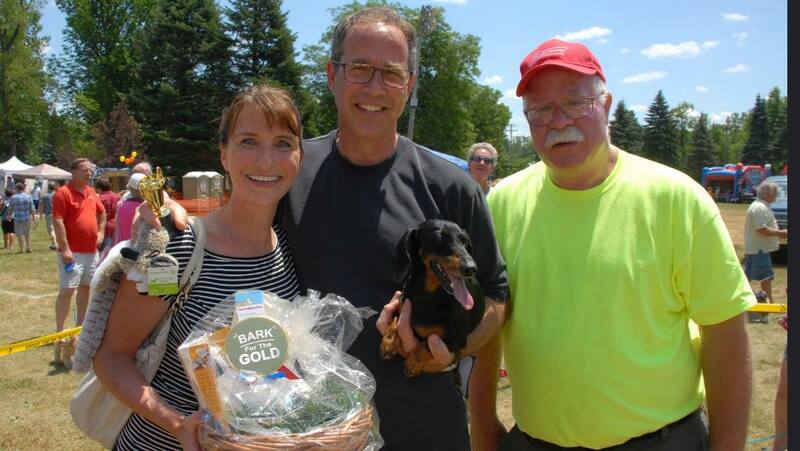 Clarence Bark in the Park is its own stand-alone event this year and is full of fun and educational events pertaining the world of man’s best friend. 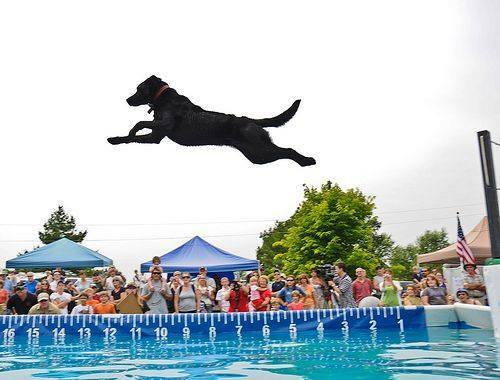 The activities vary from a Dog & Ewe Sheep Herding Demonstration and Dock Jumping Demonstrations to an agility course and even a dog kissing booth (yes…you did read that correctly). In total, there are 19 different activities or displays at the event. There will also be a food and refreshment area hosted by some area non-profits. All-well behaved pets on a leash are invited. A dog costumer contest will be held, with prizes being handed out for Most Patriotic, Cutest, Most Formal, Curliest Tail, Most Colorful, Most Obedient, Owner Look-a-Like and Most Unique Trick. Admission is $5 per person or $10 per family, an includes a vendor-sponsored goody bag and door prize ticket.